POET. SCHOLAR. NOVELIST. WRITER. EDITOR. 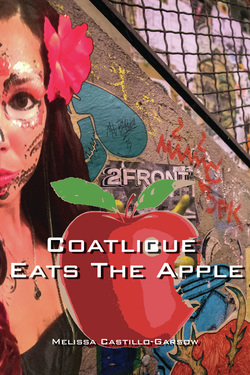 Bringing together some of the biggest names in Latino poetry with talented newcomers, this Anthology is a celebration of a long history of Afro-Latinidad in the United States. 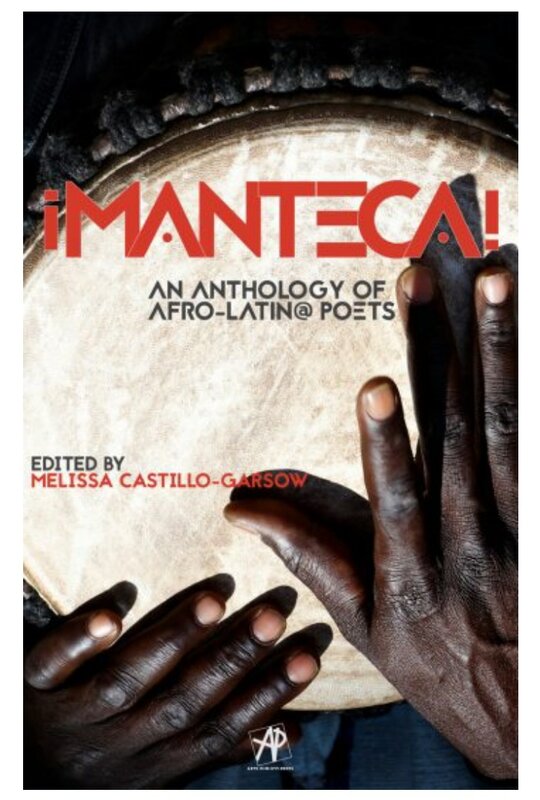 It represents three generations of Afro-Latino poetics from across the country and is published by Arte Público Press as well as available at Amazon and Barnes & Noble. 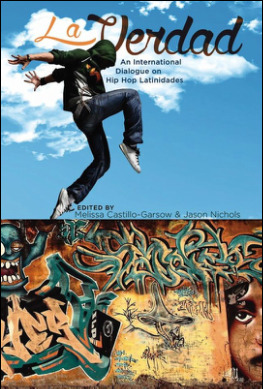 The first volume of its kind, La Verdad features 20 essays about Hip Hop in Latin America with a new focus on the participation of women, indigenous peoples and Afro-descendents. Covering more than a dozen countries and five languages, it is the first book from Ohio State University Press's new Global Latino/a Series. Available as e-book, Hardback and Paperback at Amazon and Barnes & Noble.